The first Android Jelly Bean tablet to hit the mobile space, the Google Nexus 7 hasn’t been out all that long, but if you happen to own the Nexus 7, and have become a bit tired of Jelly Beam already, and don’t mind tinkering with your device you might like to know that CyanogenMod 10 is now available for the Nexus 7 slate. According to the guys over at Ubergizmo, by way of Liliputing, the chaps over at XDA-Developers have now made available the first release of CyanogenMod 10, so you can expect several bugs and no doubt certain features might not be working. However CyanogenMod 10 is arguably one of the best custom ROMs out there, and although it is an unofficial build you will gain all the bells and whistles associated with CyanogenMod such as a very customisable power widget, support for USB OTG, customisable lockscreen and more. 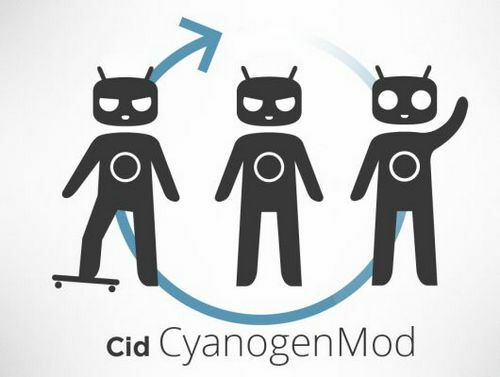 CM10 is the first version of the CyangenMod operating system to be based on Android Jelly Bean, and the developers have only been working on the software for a few weeks. Thus if you can’t wait for an official CyanogenMod 10 build to surface, you can grab all the necessary files by hitting up XDA-developers so you can give this unofficial build a whirl. Of course it goes without saying, you need to make sure you back up your device beforehand just in case anything does go wrong. Of course if you do grab all the necessary and put CyanogenMod 10 onto your Google Nexus 7, feel free to let us know how everything goes or if you experience any problems, by dropping us a line to our comments area below.